Each calf (or calves within a group) has an individual feeding plan, specifying the meal size, frequency of meals, and a specific weaning date. The calf is identified electronically. The milk feed is freshly prepared and pumped to the teat in a few seconds. The tubing is rinsed after every visit and automatically washed twice/day. An anti-pirate valve prevents others from stealing a calf’s milk,so you can be sure each calf gets the correct quantity. The machine keeps a record of which calf fed, how much, and when the next visit is due. The outside of the teat is pressure cleaned after every feed. The mucus bowl collects saliva and washes it away. The teat is tilted downwards which makes it easier to train the calf in a more natural suckling position. The teat is illuminated at night to encourage night time feeding. The station can be tipped up 90 deg so mucking out is easier. 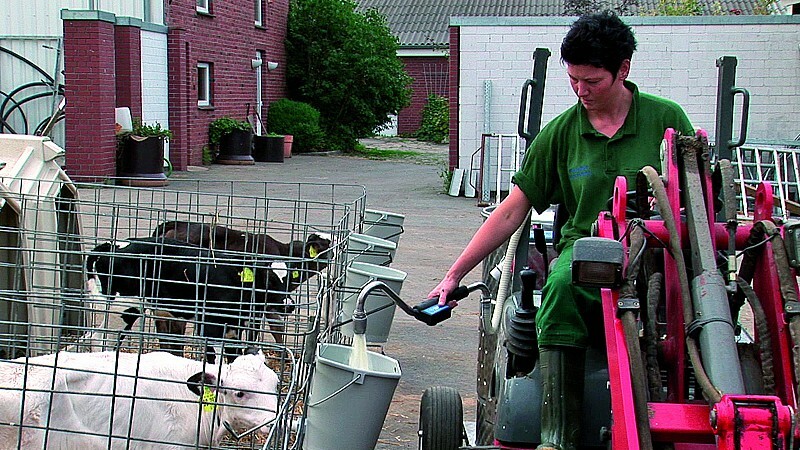 There is a quick release handle which speeds up changing the teat. 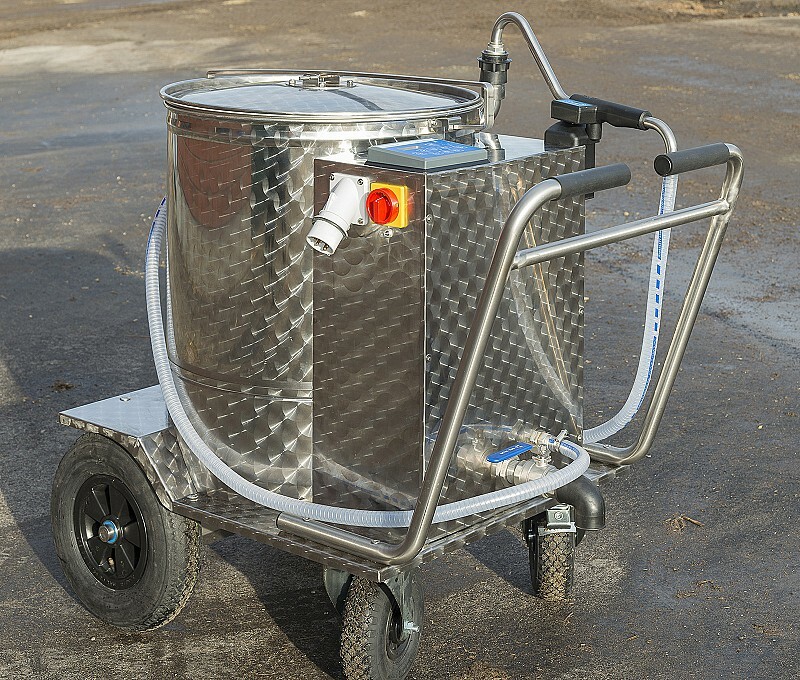 The Milk Taxi is built to your individual specification. There are two options, either a milk powder mixer, or a whole milk pasteuriser, which also mixes. 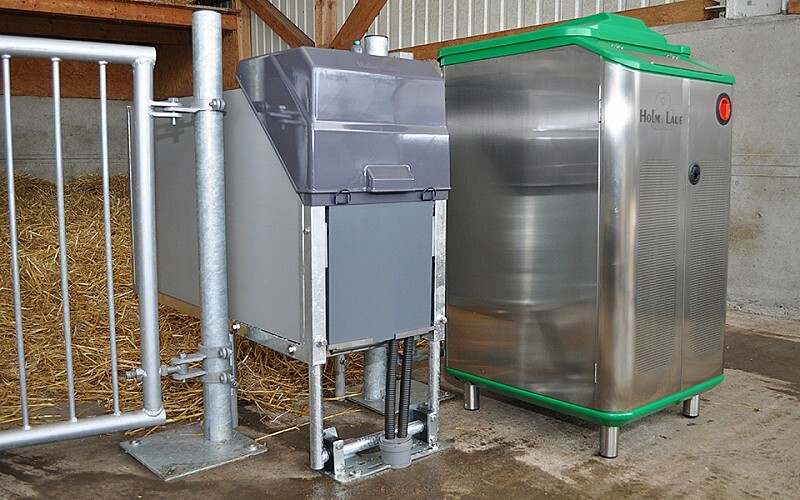 Both have a dispensing arm, and can be built with motorised wheels if requested. It is available in 3 sizes ,100L,150L and 250L and also a trailed 250L version. These stainless steel mobile mixers are available as a manual ‘push along’ version or with the option of motorised wheels. The 250L model is also available as a trailed version, to pull behind an ATV. All models have a milk dispensing pistol, but there is an option to increase the length of pipe. 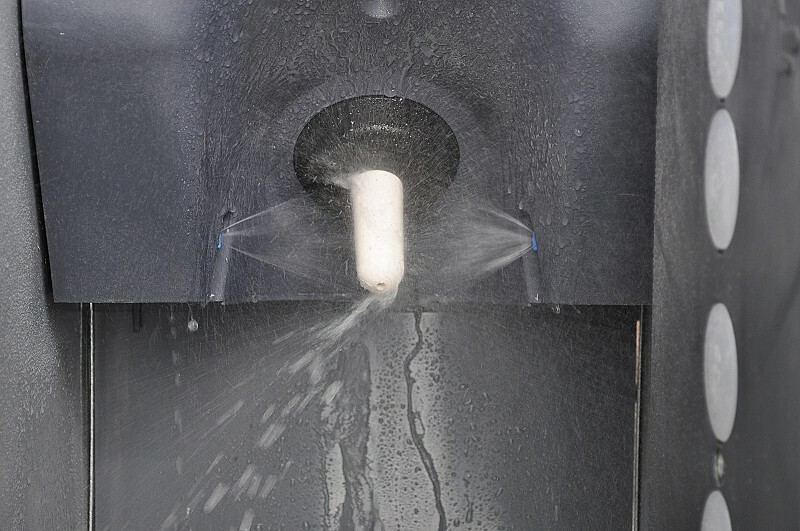 When using a longer pipe it will be necessary to select the ‘remote control’ dispensing pistol. 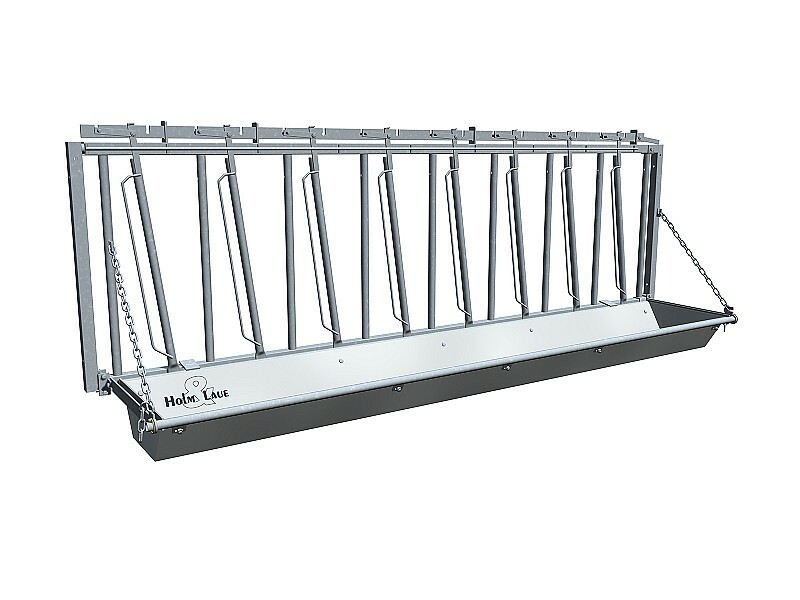 This feed fence is 2.44m, has locking yokes and 7 places. There are mounting points for the stainless steel tilt up trough and the teated bucket support frame. There are 2 of these fences included as part of the Veranda (ie equipment to feed 14 calves). This frame which houses the grey teated buckets is mounted above the feed fence. Each frame is 2.44m long and contains 7 teated buckets. There is also a version replacing teated buckets with ring bucket holders. 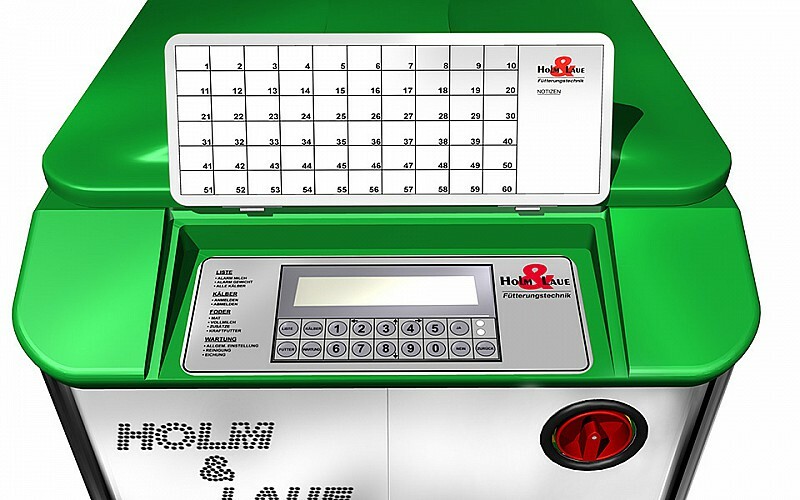 It has lockable yokes and 11 or 12 places. 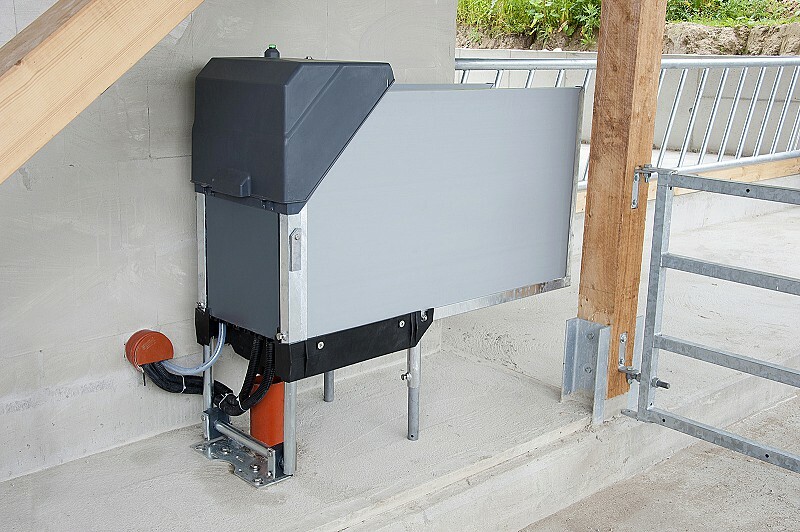 The telescopic mechanism is adjustable between posts placed 4.04m to 4.4m apart. It is possible to reduce the length to 3.81m (ie 11 places) by cutting off one stanchion. 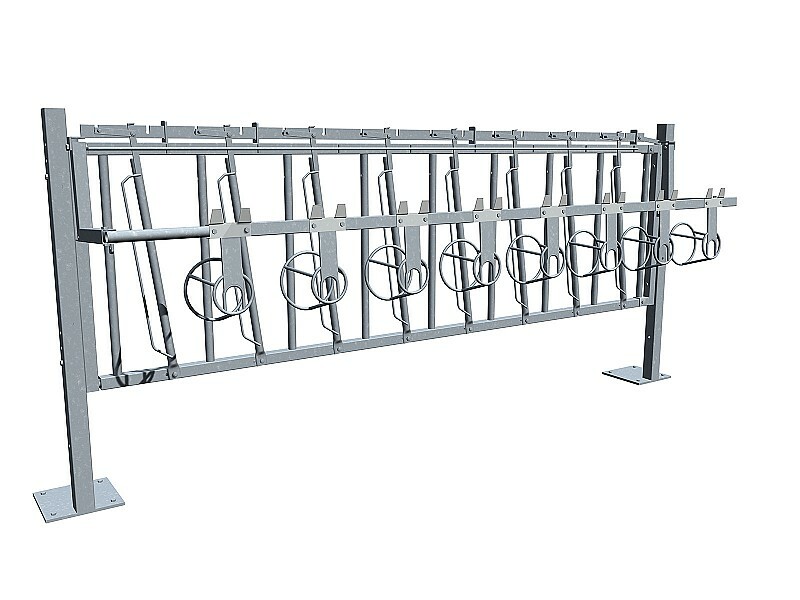 High quality stainless steel trough for feeding milk, cake, silage or TMR. Trough can tilt up, suspended by chains. This item is an optional extra when ordering a Veranda. 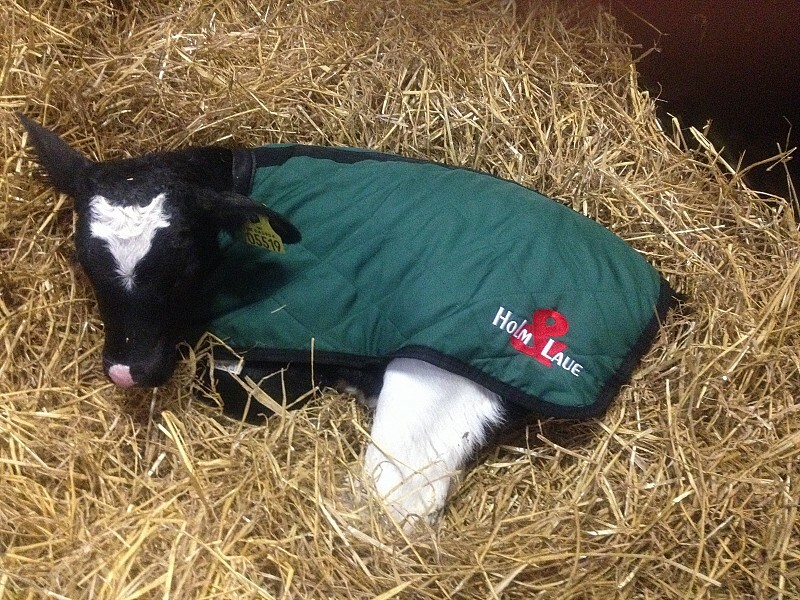 Independent research has shown that calves wearing H&L Calf Coats for the first 6 weeks of life gained 5 kg more weight than those with no coat. The trial was carried out at HAUC during the winter of 2014. The coat is made from quilted breathable 3M Thinsulate with reliable metal fasteners on the leg straps. Calves will not chew metal fasteners. 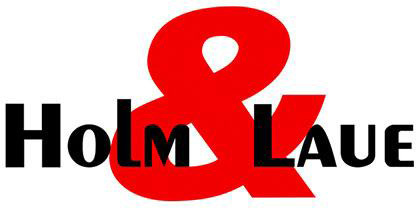 Allows colostrum to be tested, packaged & frozen. 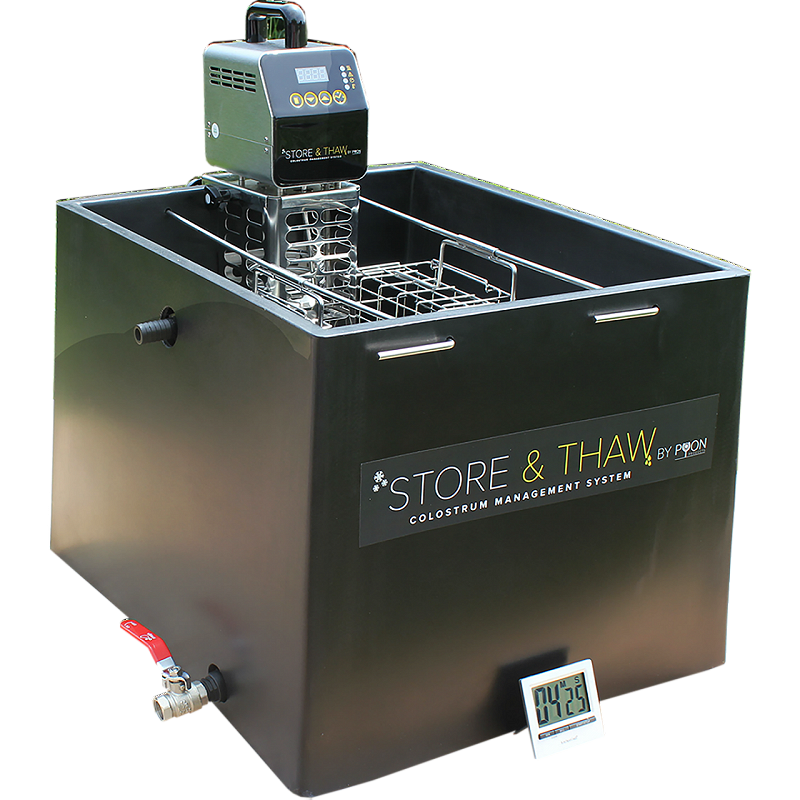 The thawing system defrosts colostrum rapidly and can also be used for pasteurisation if required.